non-perforated wrap, employing an advanced breathable polymer technology. 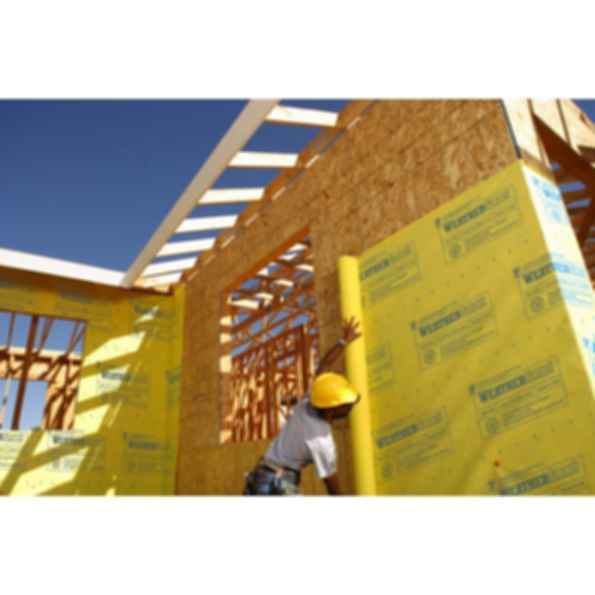 Fortifiber Building Systems Group has earned a solid reputation for technical expertise, practical know-how and responsiveness to the needs of the building industry by providing Moisture Control Systems that help protect builders and owners from moisture related problems that can damage residential and commercial buildings. Over its 75-year history, the company has become a trusted partner in the effort to solve moisture related building problems, and a valued advisor to building code officials in local communities on construction issues.